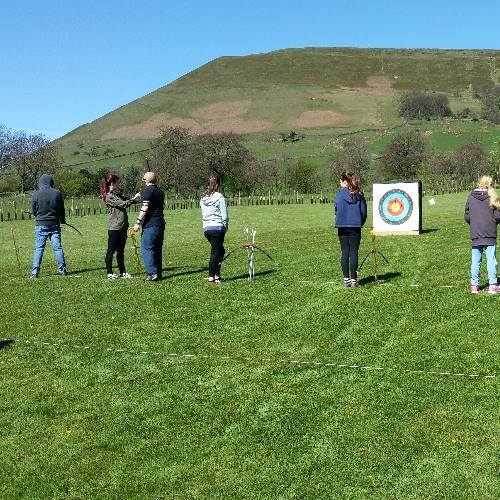 The Peak Centre offers a wide range of activities for your group, both at the centre and in the surrounding Peak District National Park. We are registered with the Adventure Activities Licensing Service for single pitch rock climbing, abseiling and hill walking - AALS licence no R0642. For activity prices for resident youth groups, click on Booking - Charges - "Full price list". 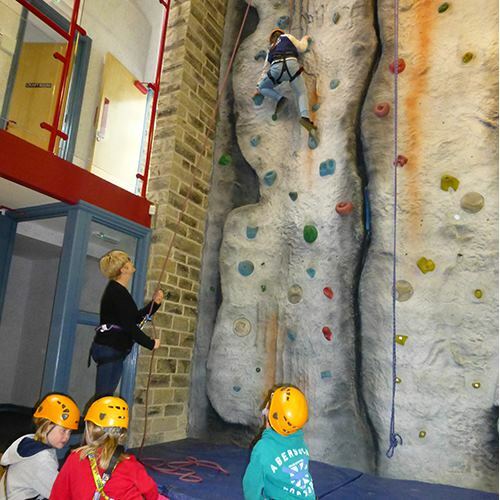 We can run sessions for all abilities on our Indoor Climbing Wall. 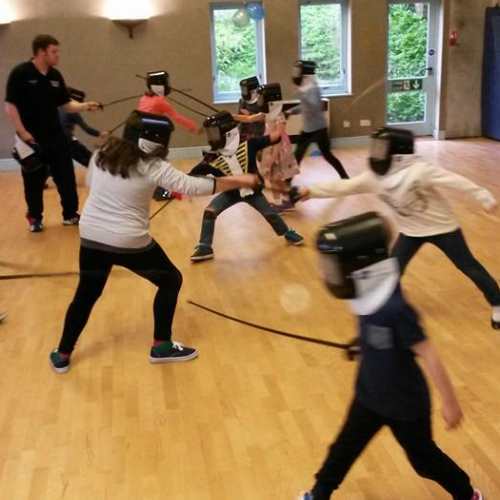 Alternatively you can run your own sessions if you have your own instructor who holds MLTE Single Pitch Award or higher and has public liability insurance and a First aid certificate. (You will need to provide evidence of these before you can book the wall for use with your own instructor). Archery, either indoors or out, is an ideal activity for groups of mixed ability. For more general archery information visit the Archery GB website. Walking, hill & valley straight from the centre - no transport needed! We can provide leaders or advise on routes, lend you route cards and give advice on safety. 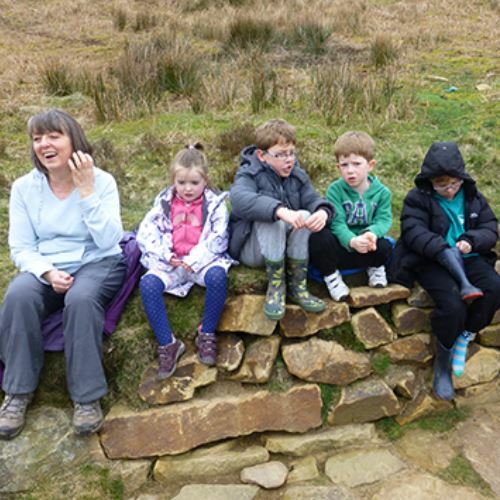 We highly recommend the unique and challenging experience of walks over the Kinder Scout plateau led by our instructors. 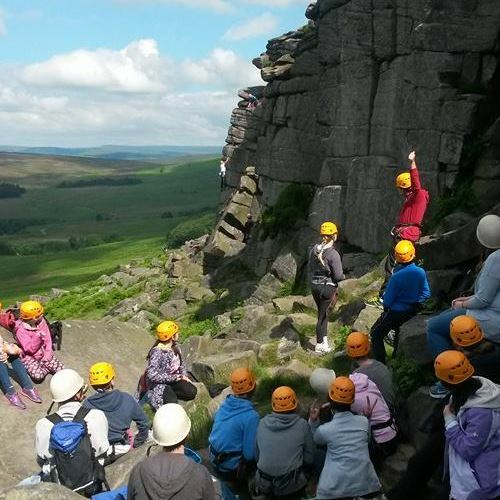 Rock Climbing as a whole or half day activity takes advantage of an unrivalled choice of beginners gritstone crags. For more general informaton visit the BMC web site. For information about instructor qualifications visit The Mountain Leader Training Board. Abseiling can be done in conjunction with climbing or as a separate activity. 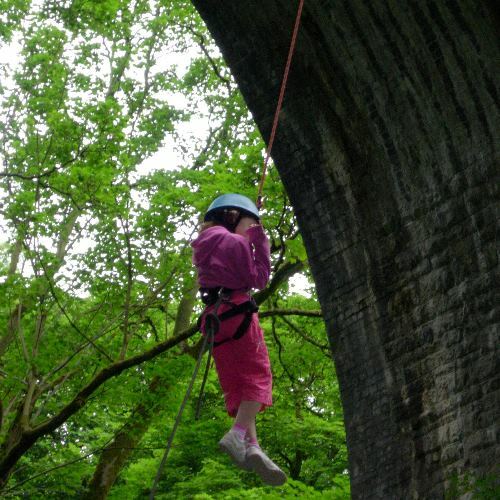 We have a licence to use a 90ft high disused railway viaduct to provide a real challenge and a memorable experience..
A nice mix of discipline, skill, co-ordination and dexterity. For more general information visit the British Fencing web site. Why not learn some circus skills with our expert instructor. 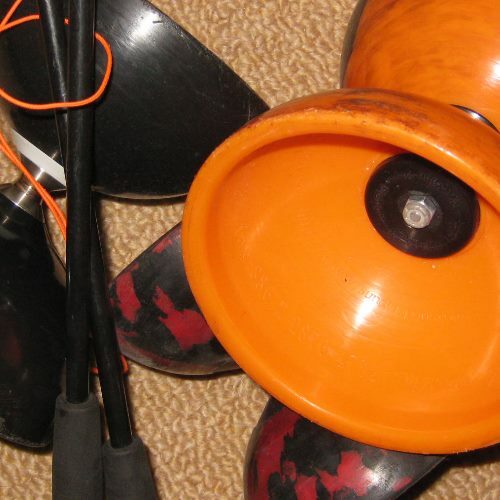 Activities can include juggling, spinning plates, devil sticks, diablos, stilts etc. Great fun for all ages. We offer team-building exercises such as "Nightline". 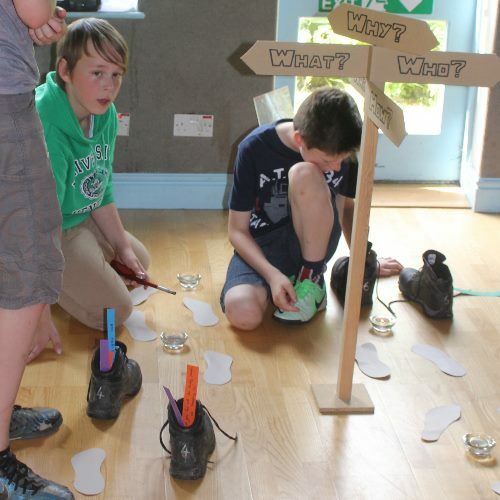 We also have a Village Quiz to encourage you to explore your surroundings. 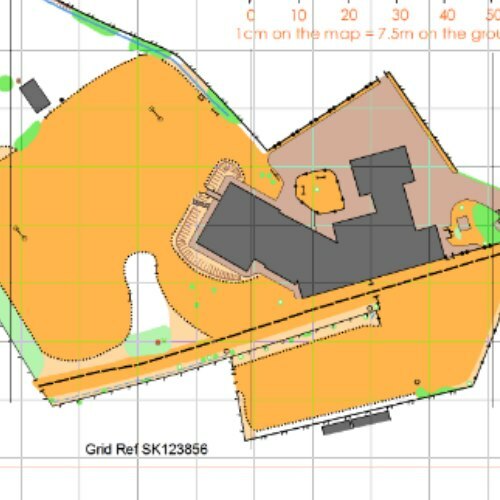 We can arrange talks with the Peak Park Ranger Service, National Trust or Mountain Rescue. Some equipment is provided for the games field (football, cricket etc.) and for indoor games, including a play parachute. 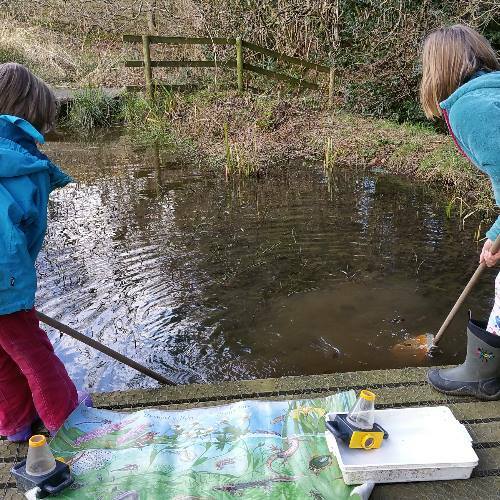 Pond Dipping is a great way to learn about wildlife in our very own pond. 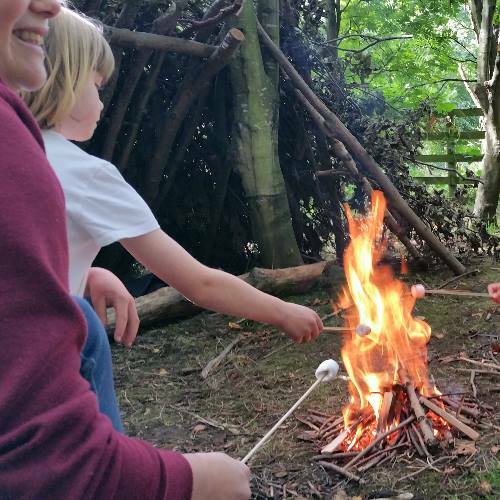 Depending on the size and nature of your group, a typical bushcraft session will involve shelter building, fire building, fire lighting and marshmallow toasting. A local farm is now offering Farm Visits. For more information please look at our Local Attractions » page.